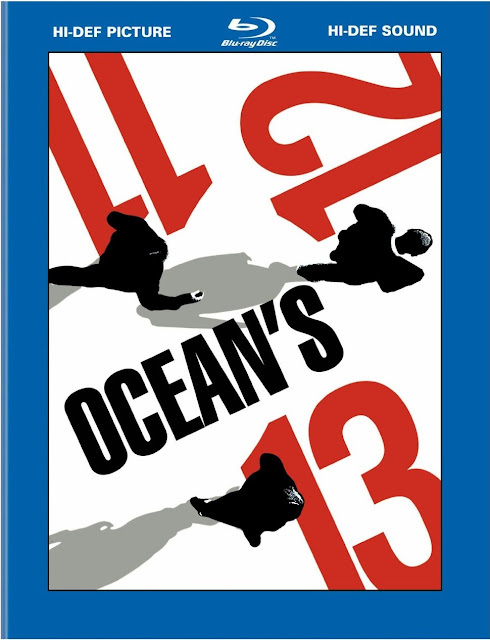 The Ocean's 11, 12, and 13 Blu-ray Boxset Is On Sale At Amazon for $17.99! This is a fantastic deal for those of you that haven't picked up this series yet. This is the George Clooney and Brad Pitt version and while I didn't care for Ocean's 12, I did really like the the other two. Take a look and order yours today!